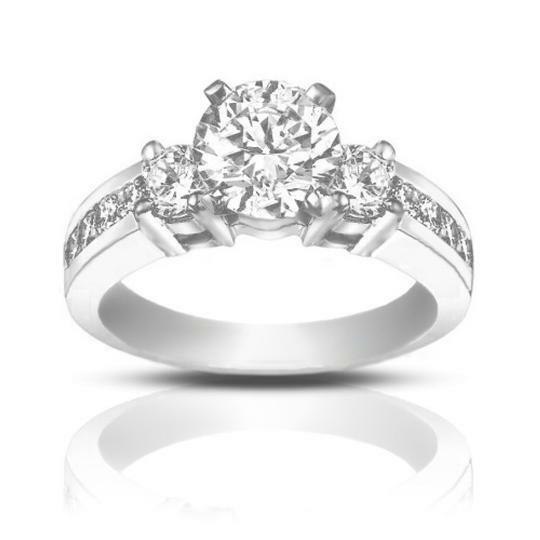 The cathedral arches of this engagement ring are reminiscent of the arches of a chapel where a couple takes their vows allowing this ring to be a strong pre-cursor to that special day. 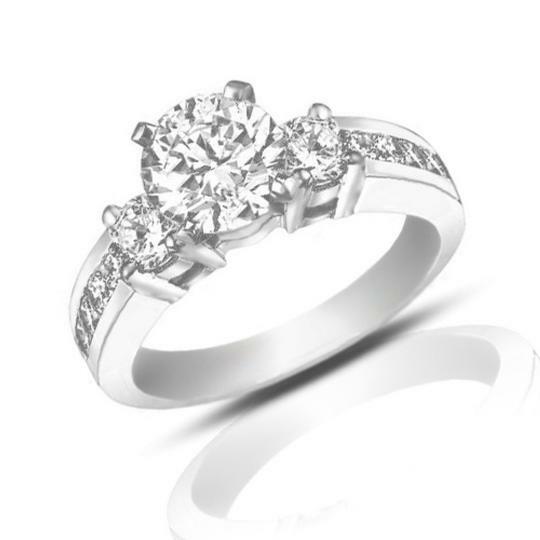 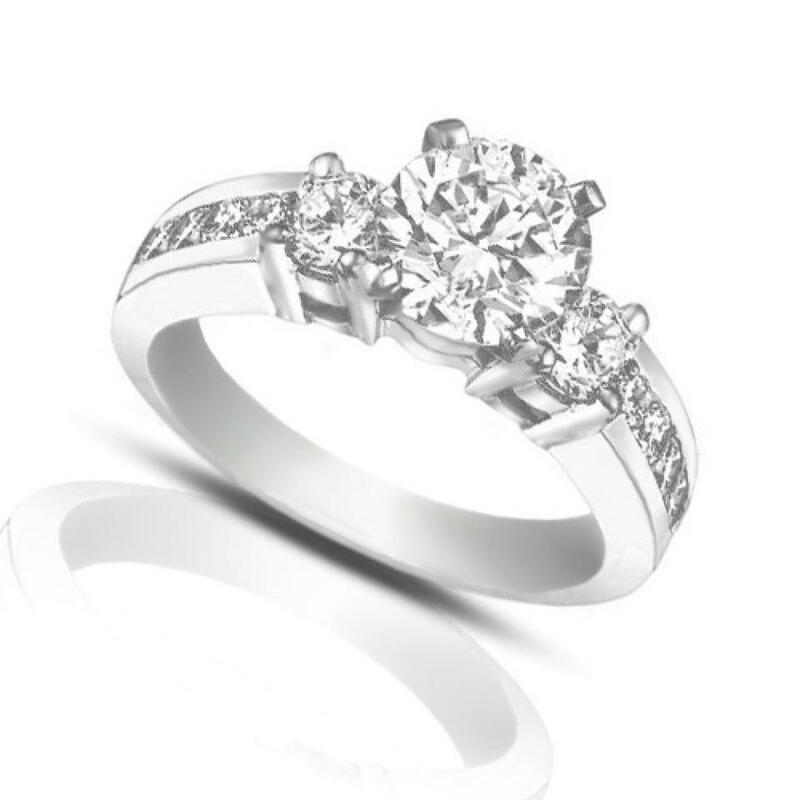 The arches in this ring are further accentauted by prong set diamonds making them ever more distinguished. This engagement ring setting can easily accommodate any shape of diamond and is available in 14kt gold, 18kt gold, and platinum.